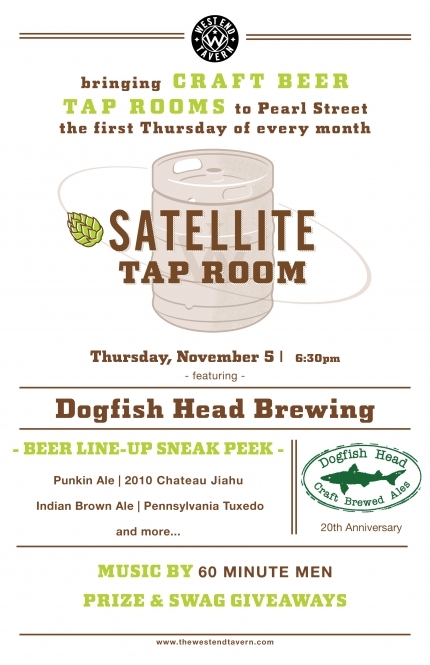 Thur., Nov. 5, 6:30 p.m.: Dogfish Head Craft Brewery Satellite Taproom at the West End Tavern (926 Pearl St., Boulder). Guests will get the chance to taste a full lineup from Dogfish Head and meet the brewers themselves, live and in person. 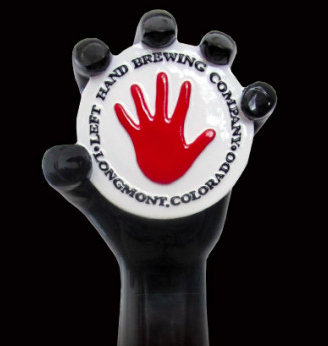 Fri., Nov. 6, 6:30-9:30 p.m.: An Evening with Left Hand Brewing Company at Baur’s Restaurant and Listening Lounge (1512 Curtis St., Denver). Baur’s is partnering with Left Hand Brewing Company for a beer and food pairing dinner on Thursday, Nov. 6 at 6:30 p.m. – the second in their series of beer pairing dinners. The evening includes a 5 course meal with beer pairings, culinary demonstrations, time with Left Hand Brewing Company’s brew master, and a Q&A. The event is $50 per person (includes tax and gratuity). Fri., Nov. 6, 6-10 p.m.: Never Summer & Breckenridge Brewery Opening Day Party at Punch Bowl Social (65 Broadway, Denver). 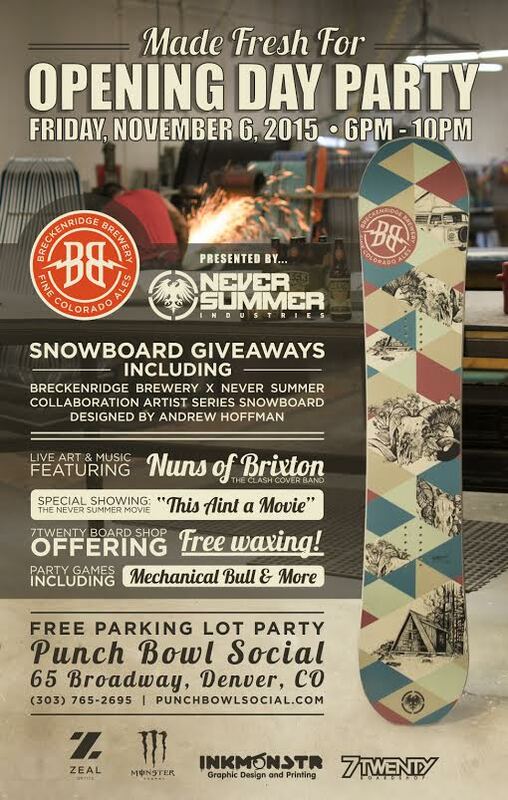 This free parking lot party includes snowboard and swag giveaways, live art and music featuring Nuns of Brixton (The Clash cover band), special showing of the Never Summer movie “This Aint a Movie” at 9pm, free board waxing from 7Twenty Board Shop, plus a mechanical bull, sledge hammer game, bowling and more. Come by early and grab your spot, plus catch the Punch Bowl Social happy hour from 3pm–6pm to enjoy sweet cilantro wings, deviled eggs and cauliflower nachos with your choice of Old Man Cans for $2 (think PBR, Olympia and Miller Highlife). 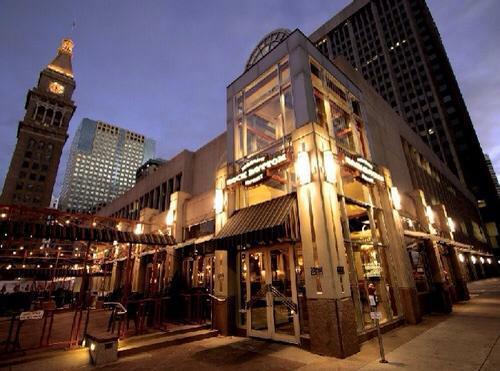 Sat., Nov. 7, 6-9 p.m.: The Denver Bacon and Beer Brewer’s Dinner at The Lobby (2191 Arapahoe St., Denver). An intimate evening featuring five breweries and restaurants from the Denver Bacon and Beer Festival. The Denver Bacon and Beer Brewer’s Dinner will pair five chefs and five breweries for a meat filled evening. The Denver Bacon and Beer Brewer’s Dinner benefits Metro Caring and Project Angel Heart. Jean-Claude Van Blond is inspired by the action hero in all of us. It features a Belgian yeast strain and is built on a lighter malt profile with just a touch of oats for a silky body and some additional depth. Sun., Nov. 8, 2:30-5 p.m.: Bacon and Beer Festival at The Glitter Dome (3600 Wynkoop St., Denver). Sunday afternoon, bring your appetite to the Denver Bacon and Beer Festival at The Glitter Dome (3600 Wynkoop St., Denver CO) from 2:30 – 5:00 p.m. The fourth annual festival will feature more than 50 restaurants and breweries. 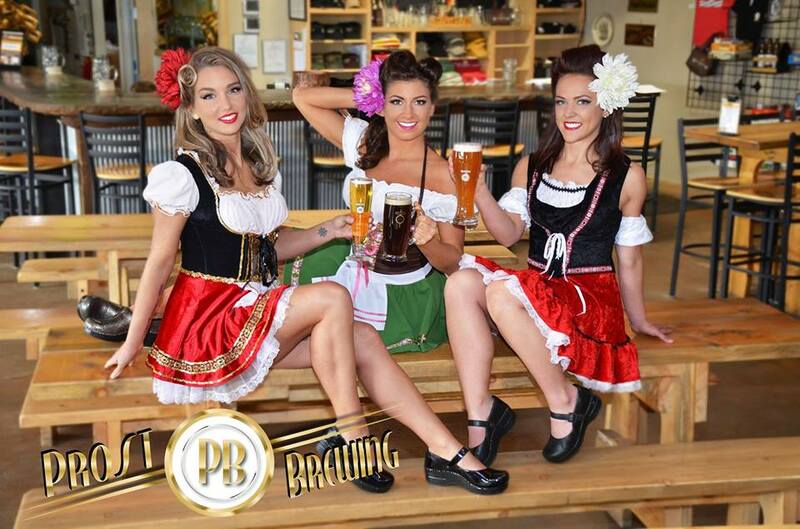 Mon., Nov. 9, 7 p.m.: Holiday Beer Dinner at BJ’s Restaurant and Brewhouse (10446 Town Center Drive, Westminster). The holidays mark a time to celebrate with friends and family. 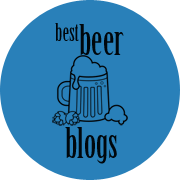 They also bring us some of the best seasonal offerings from craft breweries. We invite you to sample some of our favorite winter seasonals from around the country, each paired with delicious BJ’s menu items. 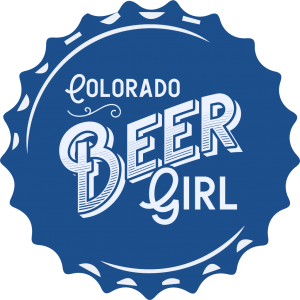 Tue., Nov. 10, 7-10 p.m.: The 2016 Women of the Colorado Craft Breweries Calendar Release Party at Wynkoop Brewing (1634 18th St., Denver). It’s that time of year! Please join Copper Penny Photography at The 2016 Women of the Colorado Craft Breweries Calendar Release Party! The party will be held Tuesday, November 10th, 7 pm at Wynkoop Brewing Co. Calendars will be available for purchase and the gorgeous women will be there to sign your calendar! So join us, grab a beer, and get to know all of the lovely women of the 2016 Pinup Calendar! 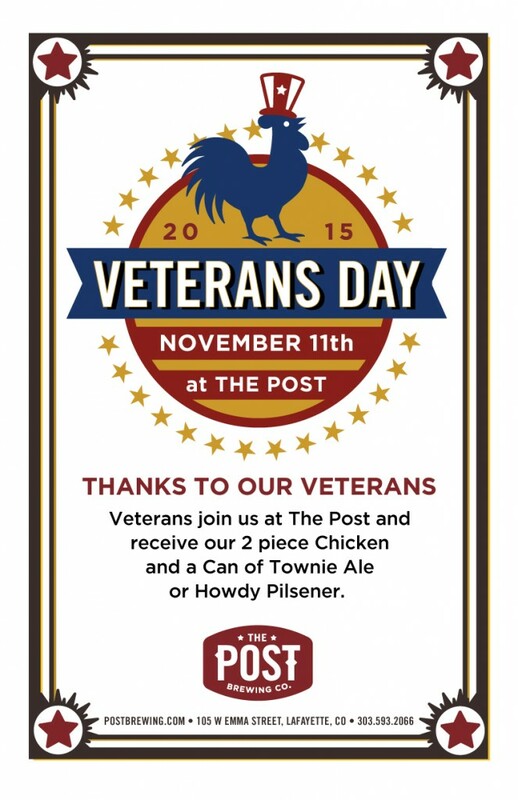 Wed., Nov. 11, 4 p.m.-close: Veteran’s Day at The Post Brewing Co. (105 W. Emma St., Lafayette). Calling all Vets! Join us at The Post this November 11. All veterans will receive 2 pieces of chicken and a Howdy or Townie can. Thanks for you service! 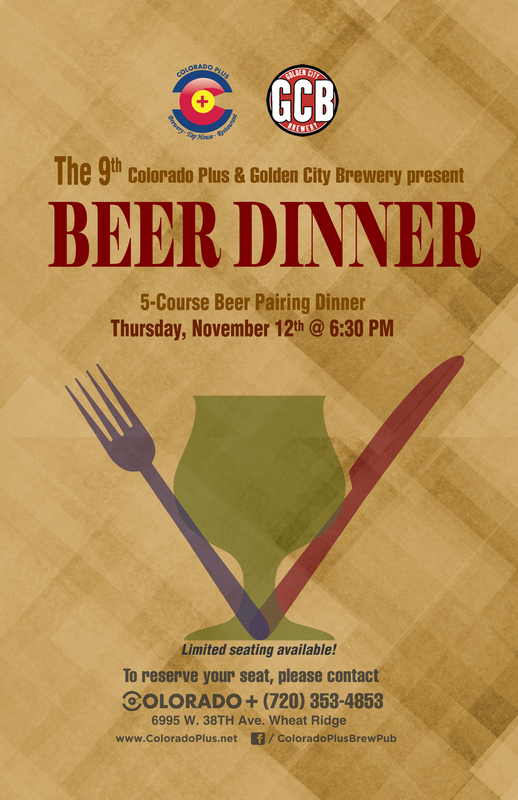 Thur., Nov. 12, 6:30-9:30 p.m.: Beer Pairing Dinner with Golden City Brewery at Colorado Plus Brewpub (6995 West 38th Ave., Wheat Ridge). Join us once again for another special night with one of our favorite local breweries. We let our Chefs really have fun and showcase their talents in this 5 course, 5 beer pairing dinner. The brewer and the chef share their knowledge between each course, explaining their craft, and why the dish and beer are a match. We have always had great success with these and they are something to look forward to each and every time. Seats are limited, and go quickly so call or come in and purchase a seat today! $50/ person. Tax and gratuity not inluded. Tue., Nov. 17, 6-8 p.m.: Dumb Friends League Yappy Hour at Ratio Beerworks (2920 Larimer St., Denver). The first in a series of 3 Holiday Yappy Hours, $1 of every beer sold benefits the Dumb Friends League. 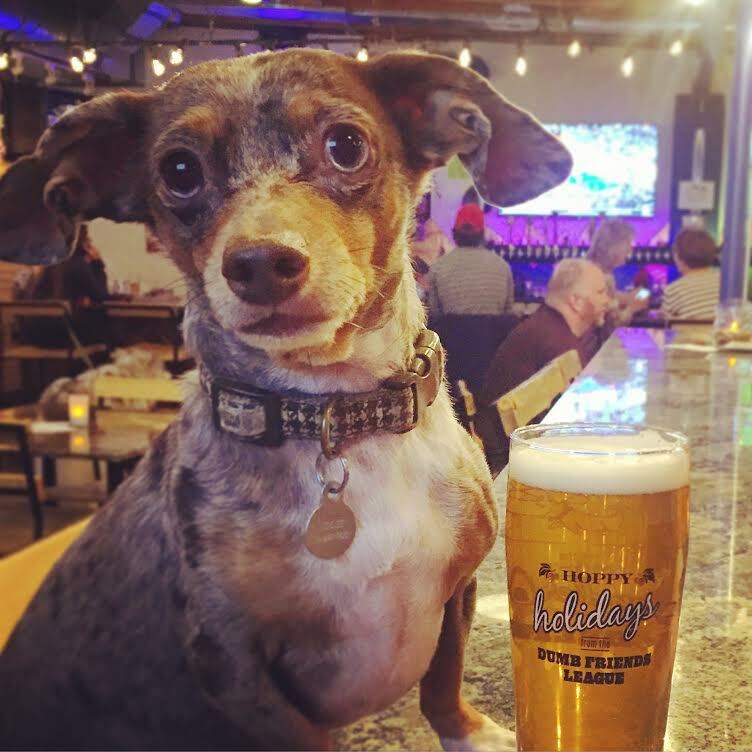 All breweries are dog friendly, and all Yappy Hours will feature drink specials, cool giveaways and holiday festivities. Get a collectible “Hoppy Holidays” pint glass for $10 at any of our Yappy Hours. Together, we are saving lives…one pint at a time. 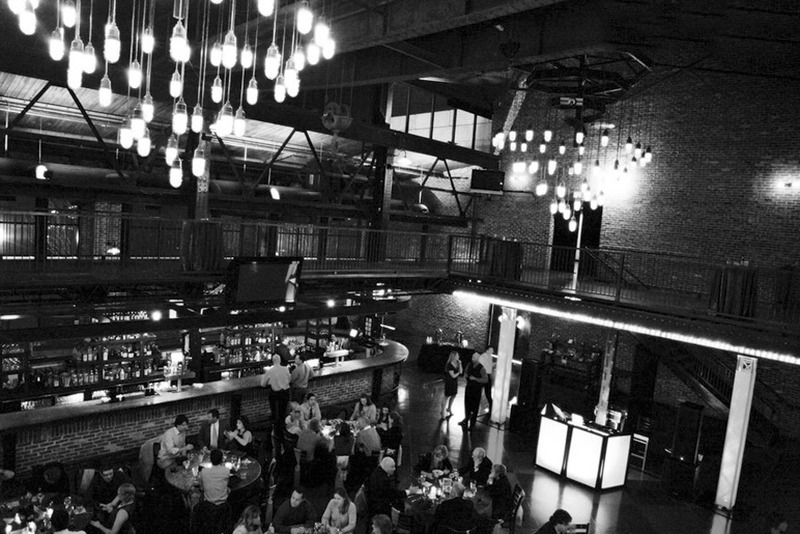 Wed., Nov. 18, 8-10 p.m.: Movember at Rock Bottom Downtown Denver (1001 16th St., Unit A-100, Denver). We mustache you a question, oh wait–we’ll shave it for later. Man party with man games and prizes for the best ‘stache. 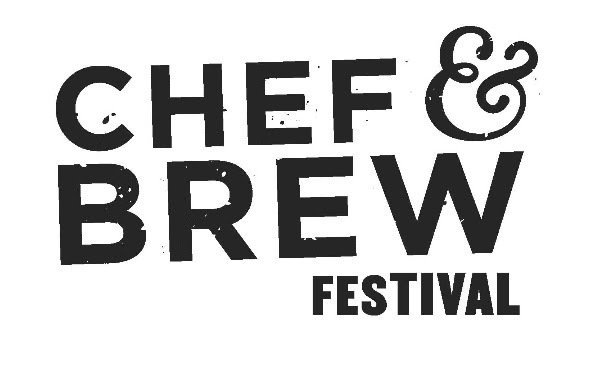 Thur., Nov. 19, 7-10 p.m.: Chef & Brew Festival at Exdo Event Center (1399 35th Street, Denver). 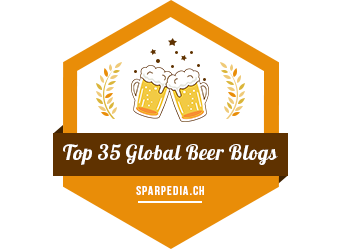 Enjoy dishes from over 20 different restaurants with over 50 unique beers. Each ticket includes an Exclusive Chef & Brew Belgian Beer Glass and unlimited access to beer and food. VIP Tickets include 1 hour early entry and signature festival T-shirt. Once you’ve tasted all the pairings you get to vote for the overall winner! Fri., Nov. 20, 6-9 p.m.: MMMixer: craft cocktail + culinary pairing event at Mile High Station (2027 Old West Colfax Avenue, Denver). Note: While this isn’t a “beer event” I still wanted to share, as it features local spirits and fare. In the spirit of BrüFrou, the inaugural autumn MMMixer will feature exquisite cocktails from Colorado’s finest whiskey distillers paired with expertly created one-bite dishes from top local eateries. Every single cocktail is perfectly paired with a chef-created one-bite dish to excite your epicurean senses. Sat., Nov. 21, 12-4 p.m.: Day of Darks at Wynkoop Brewing (1634 18th St., Denver). Whether you have facial hair or just love a good Guinness foam stache, it’s time to “shave the date” for Wynkoop’s Day of Darks showcase of dark beers! Dozens of breweries will bring in their “stache” of dark beer to the Wynkoop on Nov. 21, with 100% of ticket proceeds going to support the Movember Foundation, benefiting men’s health. Your ticket gets you a commemorative glass for unlimited dark beer tastings, chocolates and chocolate desserts to accompany mo’ dark beers than you can imagine. Wed., Nov. 25, 7-8 p.m.: Raspberry Bourbon Porter Tapping at Rock Bottom Downtown Denver (1001 16th St., Unit A-100, Denver). Join John for a short discussion on the making of this beer and enjoy an 8 oz. snifter with him. 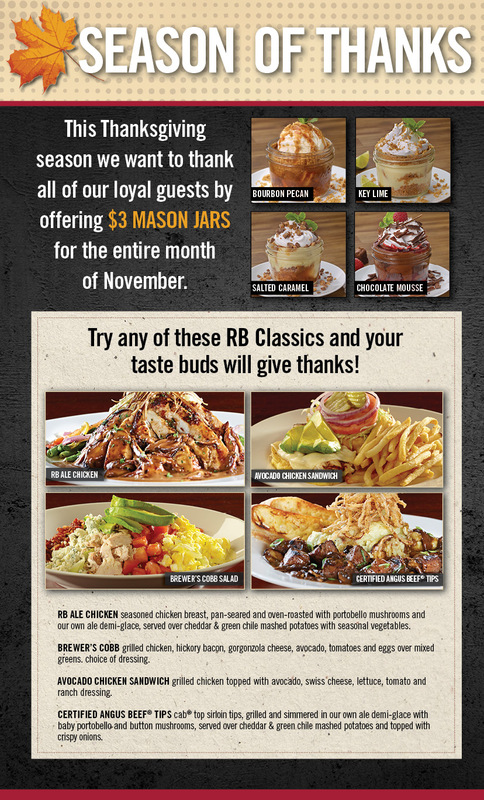 Ongoing throughout the month of November at Rock Bottom: Season of Thanks featuring $3 Mason Jars. Previous Post Deschutes Pop-Up Pub Comes to Denver this Sat., 10/17!